I was up early this morning at 5 am- fixing breakfast for Wesley. Soon after, I was tackling my to-do list for the day. I had intentions of starting the day by coloring the roots growing from my wig, but realized my hair color is sitting somewhere in the Atlantic with the rest of my belongings from Italy- so, I opted for a shampoo and style (as opposed to a ponytail). After breakfast (eggs and cauliflower), I was headed out the door to the Nevada Board of Cosmetology (good thing I fixed my hair 😜). 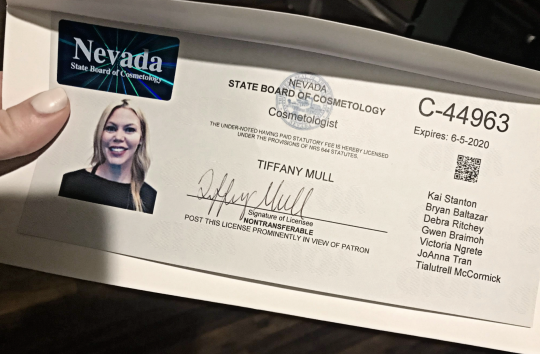 Most of you know that I have been a licensed cosmetologist as long as I have been a CPT (15+ years 😳). I sold my hair studio in Florida back in 2013 just before moving to Korea. I don’t think its something that I want to pursue full time, but I wouldn’t mind finding something to fill time with a few days a week, while still in school. 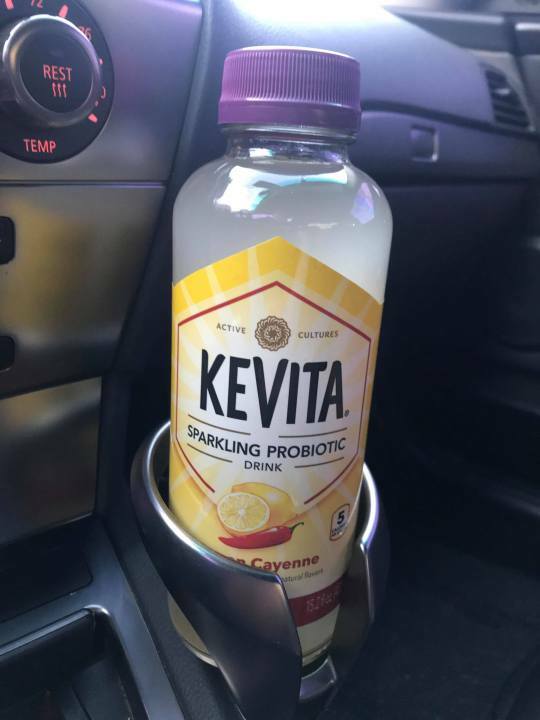 On my way back home I scooped up this Kevita, sparkling probiotic drink. Anything with a sweet citrus flavor mixed with cayenne, count me in to try! 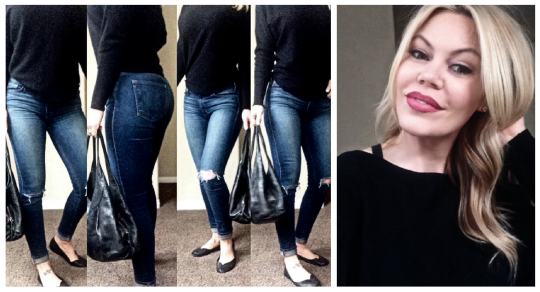 I give it two thumbs up for sure! It definitely has a kick to it 😜. 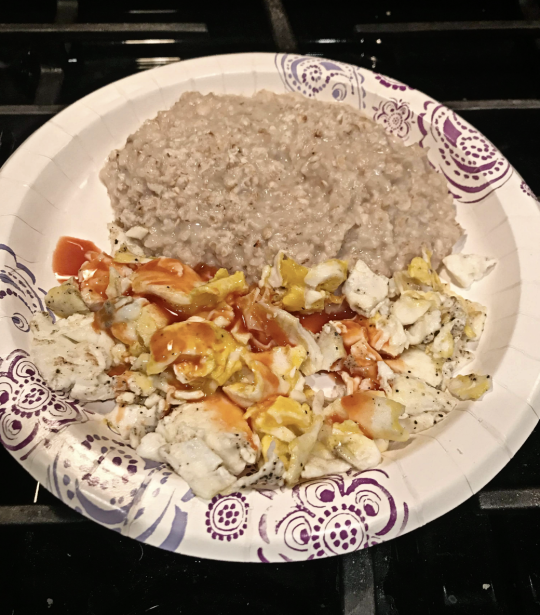 Once back home I had my pre-workout meal: eggs and oats. I decided to go ahead and begin my program today. I feel that I am beginning to get in a better routine and although I am still not exactly at my pre-surgery totals, following a structured layout should get me back to (or just under) where I left off with my compound lifts and Olympic lifts rather quickly. My overall time in the gym was 1 hour and 37 minutes. That is typically my allotted time to complete a full workout. 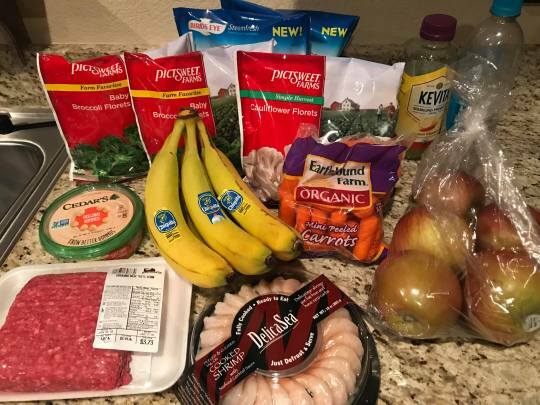 After the gym I had to swing by the commissary for a few groceries..
By the time I got home I was starving. 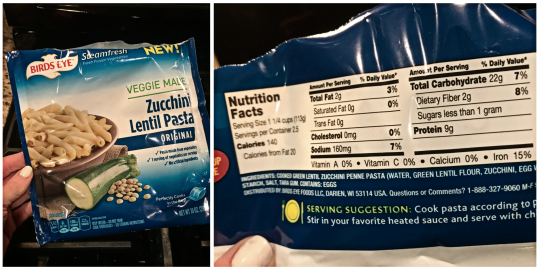 I popped a bag of zucchini noodle steamables in the microwave, and ground some turkey and dinner was ready in 6 minutes 😁. After dinner, I got in some reading for school and had one more snack to finish off the day: greek yogurt, apple slices, carrots, peanut butter and chicken bites. Now it is time to grab a quick shower and hit the sack 😴.